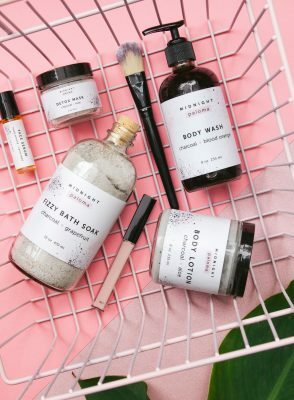 Coola Eco-Lux Body SPF 30 Organic Sunscreen Spray. 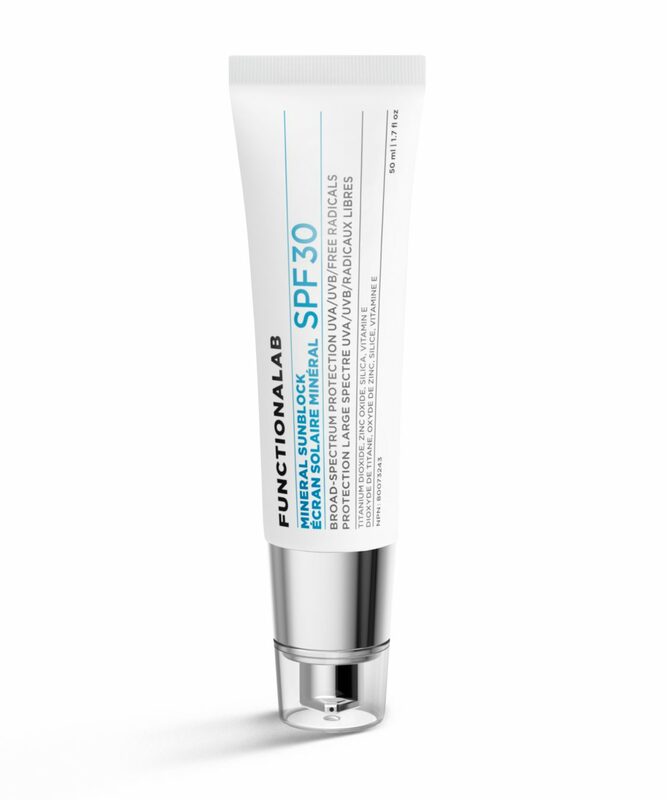 Skinceuticals Physical Fusion UV Defense SPF 50. 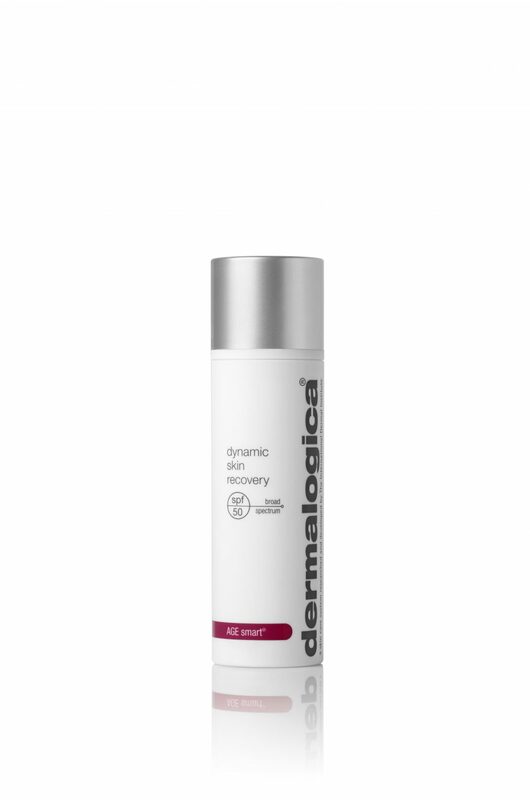 Dermalogica Dynamic Skin Recovery SPF 50. 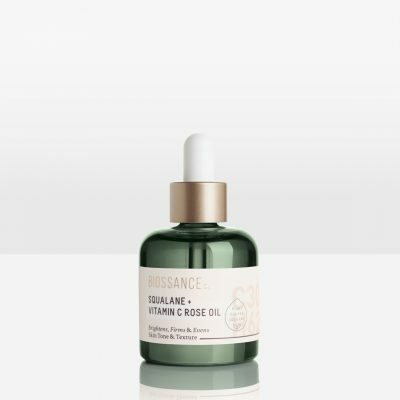 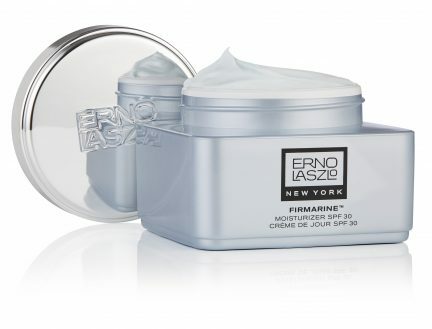 Functionalab Mineral Sunblock SPF 30. 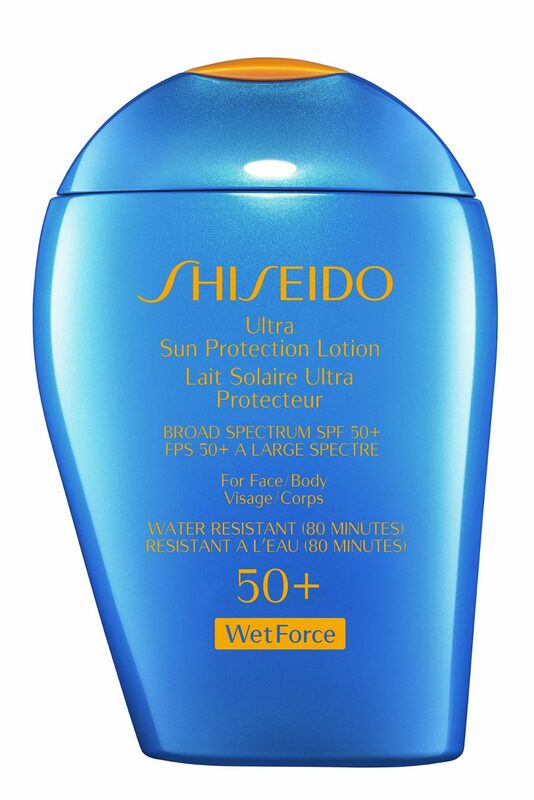 Shiseido Ultra Sun Protection Lotion SPF. 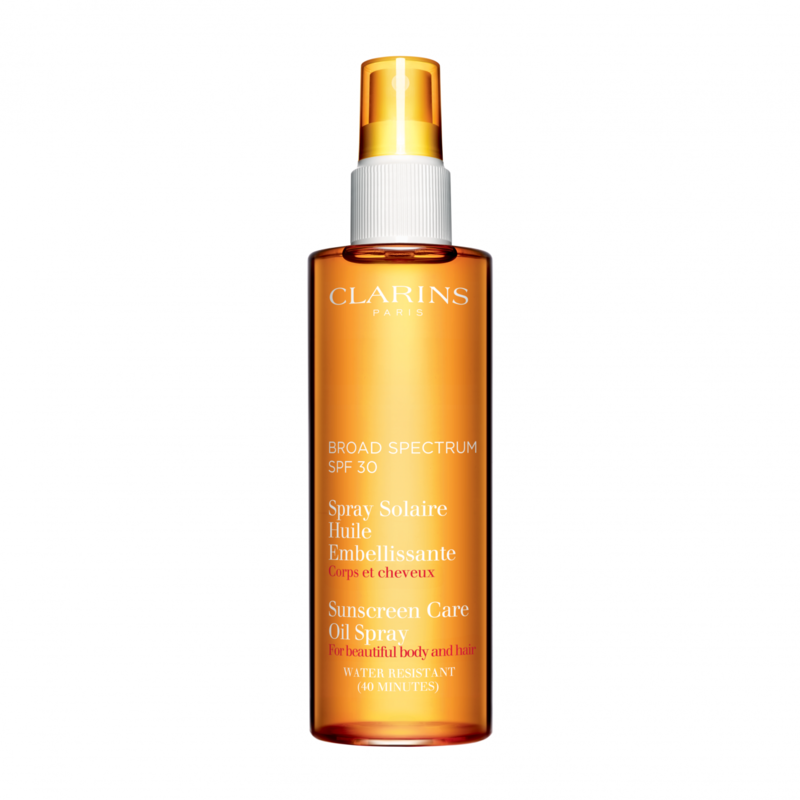 Clarins Sun Care Oil Spray. 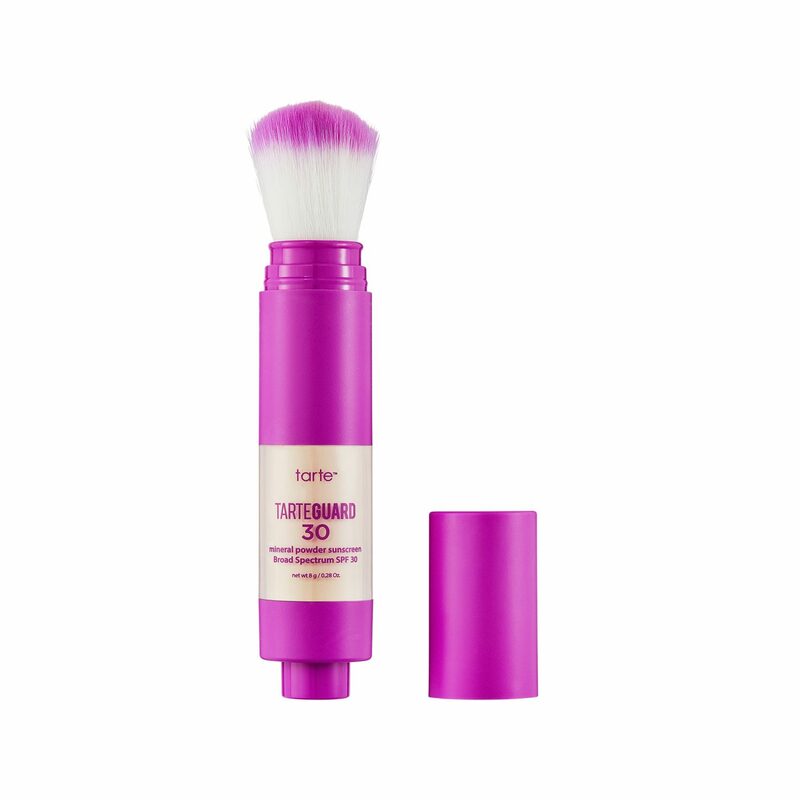 Vichy Ideal Soleil Double Usage After-Sun Care.